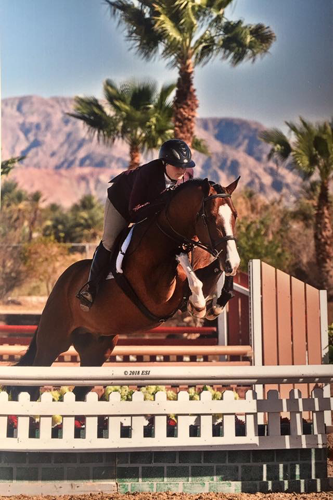 Channay York and Meggy de Jong just returned home from a successful show in Thermal, California. Channay rocked the hunters on Centre Pointe with some top ribbons in the young hunter division. 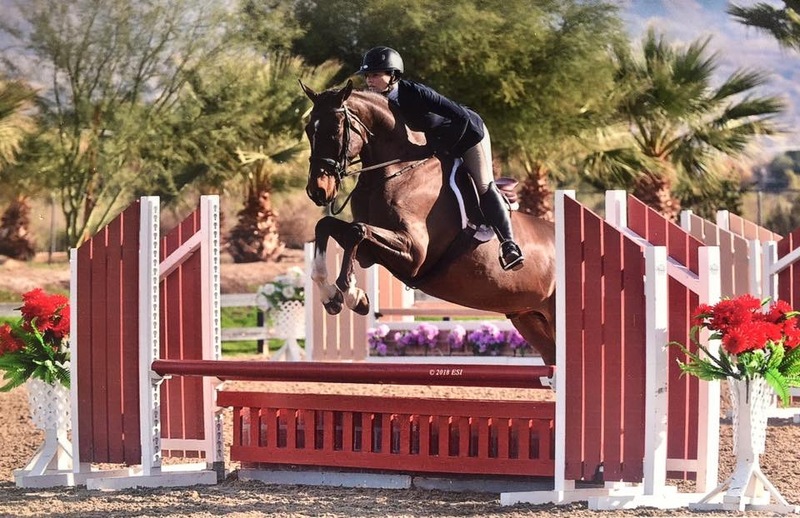 Meggy rode both On Pointe and State Side in the Baby Green division with top placings under saddle and over fences.